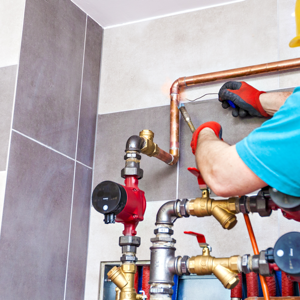 Whether you have a plumbing emergency or you’re looking for general plumbing for your home, you can trust HD Plumbing Services to provide you with top quality plumbing services. 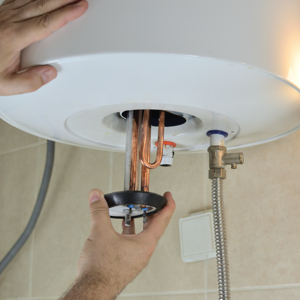 When you encounter a plumbing issue in the middle of the night, over the weekend, or during a holiday, your first inclination may be to panic. 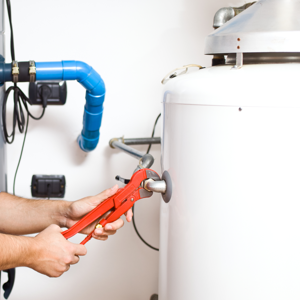 But thanks to our emergency plumbing services, you can breathe easy when problems in your home arise. 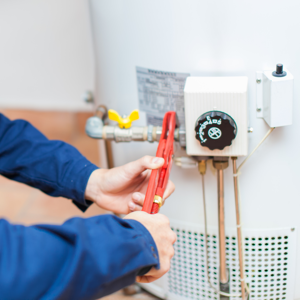 No matter the time or place, we're on hand to offer plumbing repairs to residential and commercial customers throughout Vancouver, WA. 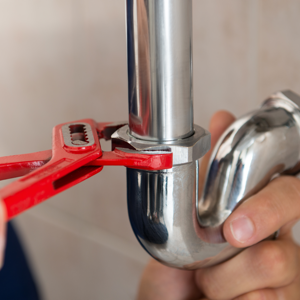 Residential service plumbing is our specialty. We are a luxury home service business, catering to those who appreciate high quality work, countless options, great warranties, extended service plans and top notch, clean cut service technicians. If you're looking for cheap work and cheap service, we aren't for you — but if you truly value your plumbing and a premium service, you'll love our work and our technicians. 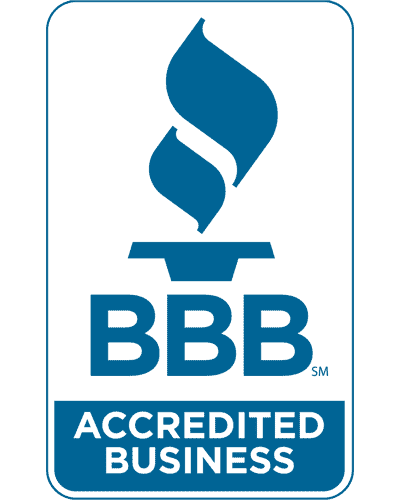 We are licensed, certified, badged, background checked, insured, bonded — and excited to meet you! "Andy is the most honest and clean cut contractor I’ve met so far. He always answers his calls, is polite, and is accurate just to name a few good points. 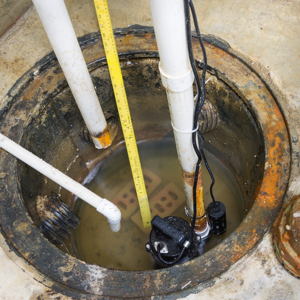 I will definitely call HD Plumbing again when needed and will recommend to friends." 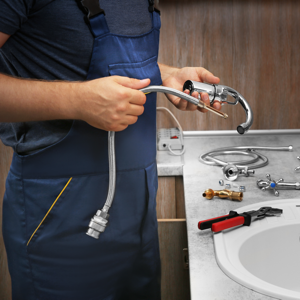 Our plumbing technicians are seasoned professionals who take pride in the work they do. 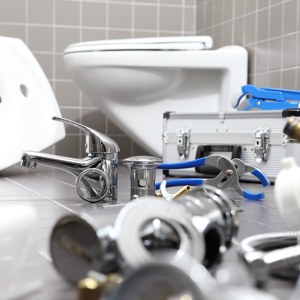 When it comes to your residential plumbing installation work, you shouldn’t trust your project to just anyone. 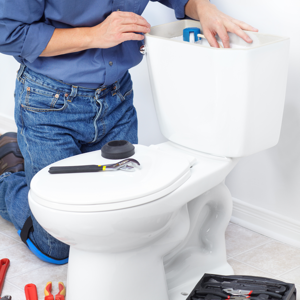 When you call on our team, you're trusting the best plumbing installation experts in town. 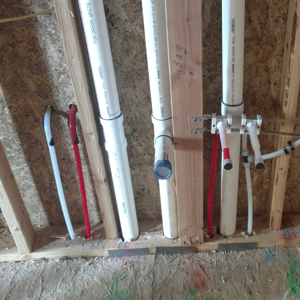 With any plumbing installation work done in your home, you want to make sure it's done right the first time. 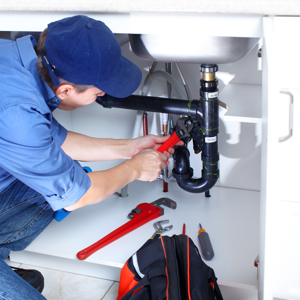 If you need meticulous plumbing installation work, the team to trust is HD Plumbing Services. Call today for more information or to schedule an estimate! 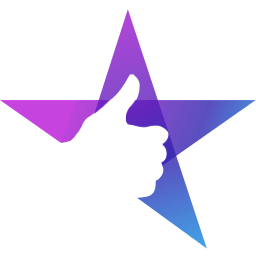 "Andy and staff with HD Plumbing Services were professional, competent, easy to work with, informative when considering various options, and offered a fair and competitive price. We will definitely work with HD Plumbing Services in the future and recommend the company without reservation." 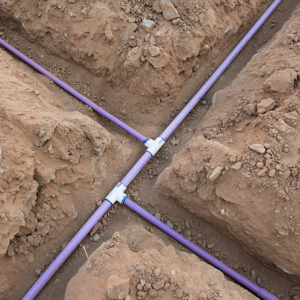 Behind your walls and beneath your floors, there’s an intricate network of water supply lines, drains, and pipes that make up your plumbing system. 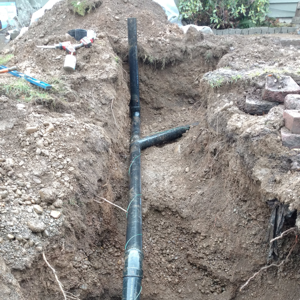 Unfortunately, sometimes your Vancouver, WA home or office pipes can leak, freeze, or burst. When this happens, it’s important to choose the right plumber to perform repairs, and that’s precisely where HD Plumbing Services comes in. 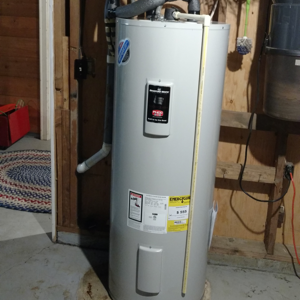 If you need a reliable plumber in Vancouver, WA, HD Plumbing is at your service. Our goal is to provide accurate plumbing installation and repair work no matter the size or scope of your project. Whether you’re looking to replace a faucet, install a new shower, or repair a damaged pipe or drain, we'll get the job done right. 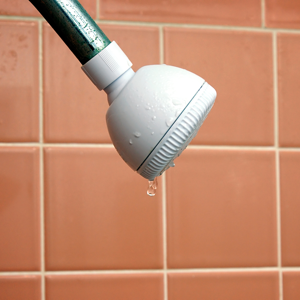 Tired of listening to the sound of water dripping away? We'll stop it! "My go-to expert when I have plumbing issues. Andy is professional, friendly, and very skilled. It is wonderful to know I can call him when I have an issue with confidence that he will be able to fix the issue with quality work." 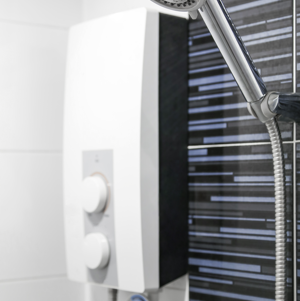 If your plumbing fixtures have stopped working properly or are simply outdated, HD Plumbing Services can help. 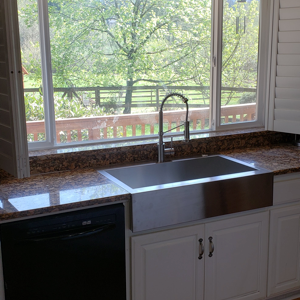 As a trusted plumbing company in Vancouver, WA, HD Plumbing Services provides residential and commercial plumbing fixture installation services at prices that won’t break the bank. Once you select the right fixtures, we’ll install them quickly and efficiently without skimping on quality. 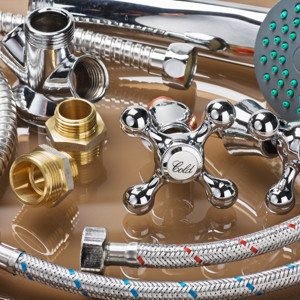 Our plumbing products run the gamut from basic to high-end, and we’ll be happy to help you find the fixtures that best work with your space. Best of all, by having new plumbing fixtures installed, you’ll be making an easy but valuable investment in your Vancouver, WA property. IF YOU aren't satisfied, You Don't Pay! 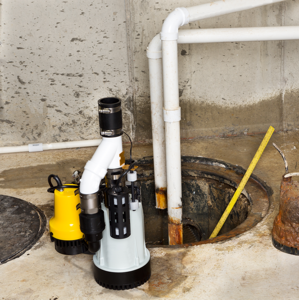 At HD Plumbing Services, we provide the best quality service in Vancouver, WA. 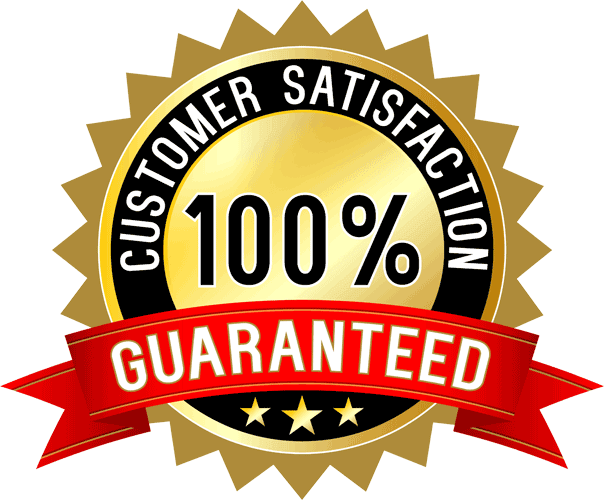 We stand by our work, and we offer all customers a 100% satisfaction guarantee! If you are unhappy with our service and we can't get it right for you, we will refund your money. No questions asked. We're confident that you'll be ecstatic about our craftsmanship and customer service. At HD Plumbing Services, we value lifetime relationships. 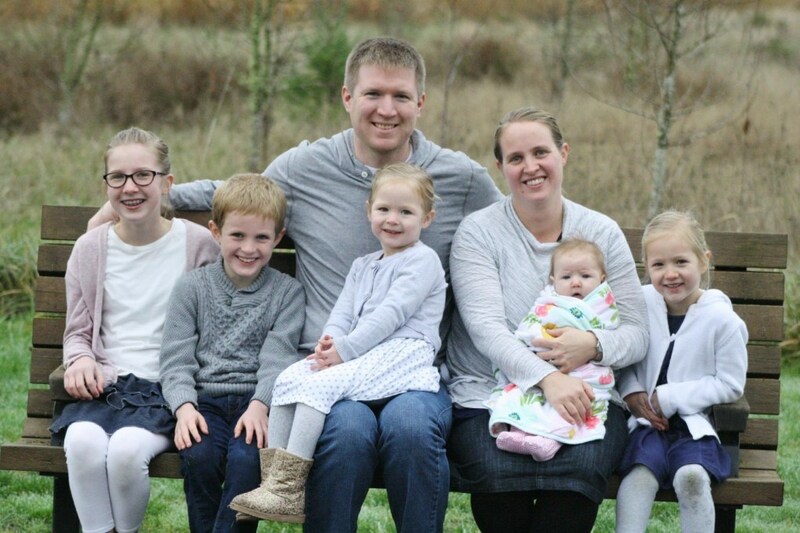 When you hire us, not only do we want to provide you with the best plumbing services — we want to add you to our "family" of customers! You will feel appreciated and cared for, because with your home's plumbing, you should. Without you, we can't provide high quality plumbing professions to our highly trained and motivated technicians. We love our team members, they love their work, and you will love the customer experience you receive! We pride ourselves on quality workmanship and a thorough, meticulous approach to all that we do. And we always strive to keep our pricing reasonable — even for the most detailed of projects. We have over 15 years of plumbing experience. 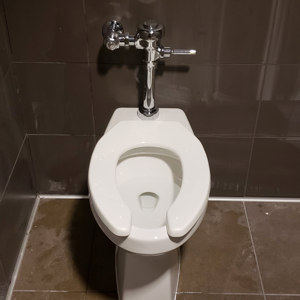 At HD Plumbing, we are experienced in all facets of plumbing, and we chose this industry because of our love for customers and making a difference in their lives.